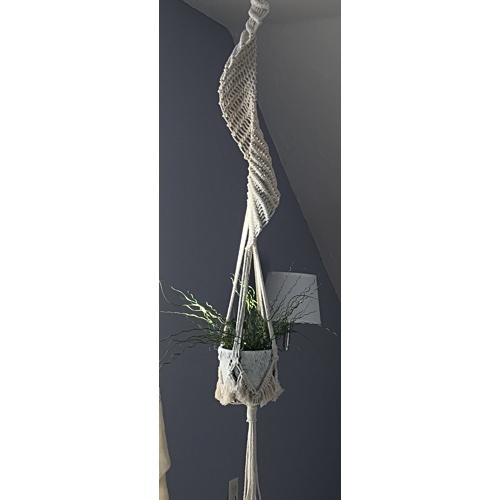 Our Spiral Macrame Hanger is custom made just for you! 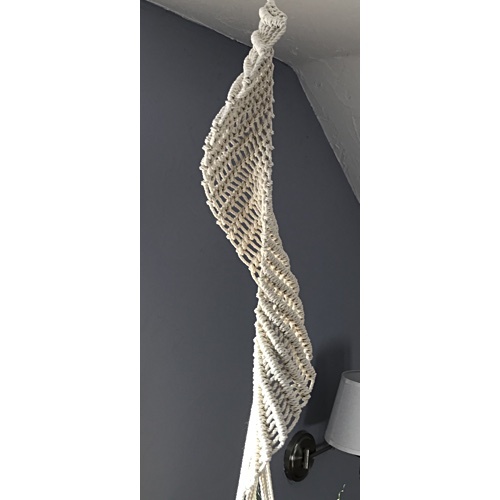 Macrame is perfect for any room decor or wedding decor and will certainly fit just about any style in your home or office. 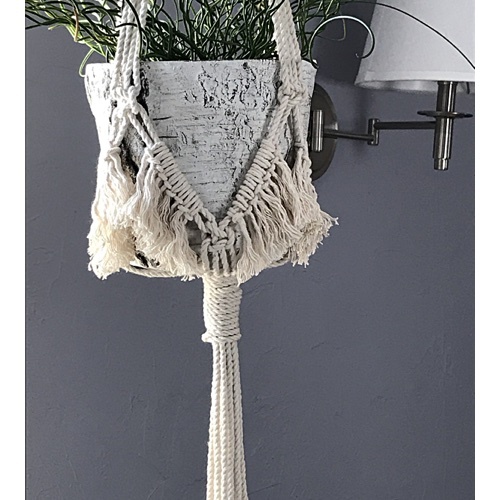 Macrame plant hangers are the perfect natural home decorating for hanging your plants bringing natural nautical decorating to any room you want to add living plants. 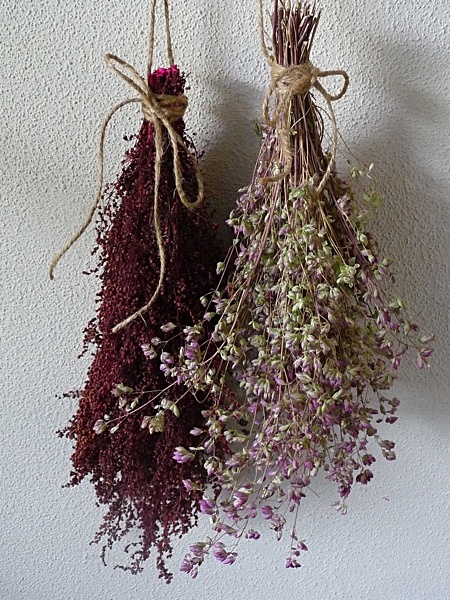 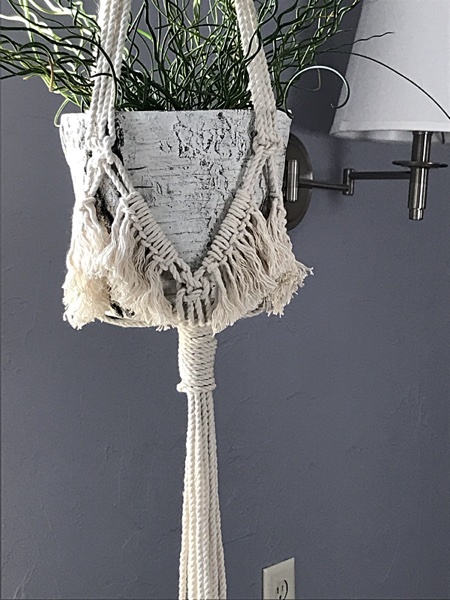 Handmade with premium quality cotton rope, so decorate your home with these beautiful macrame plant hangers found exclusively at Pioneer Heritage Shoppe where quality handmade gifts are our speciality! 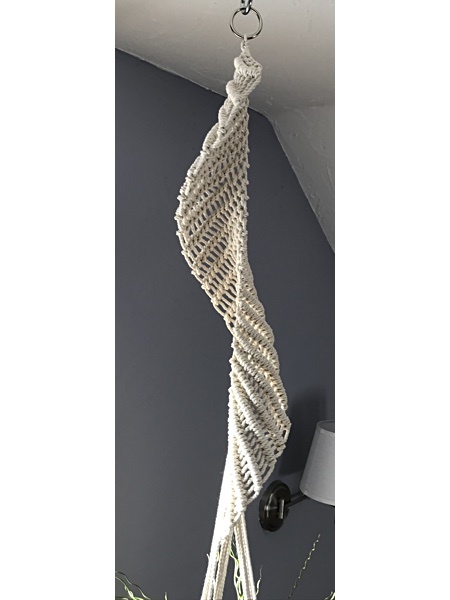 If you have any questions about ordering our custom macrame decor you are free to make a note in the comments box during checkout, send us an email or give us a call. 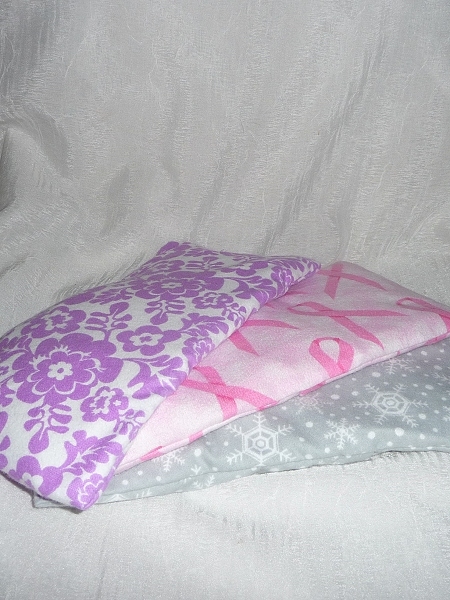 We would be happy to assist you. 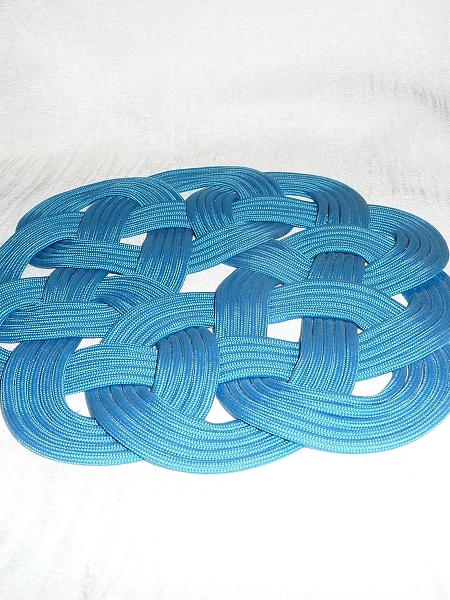 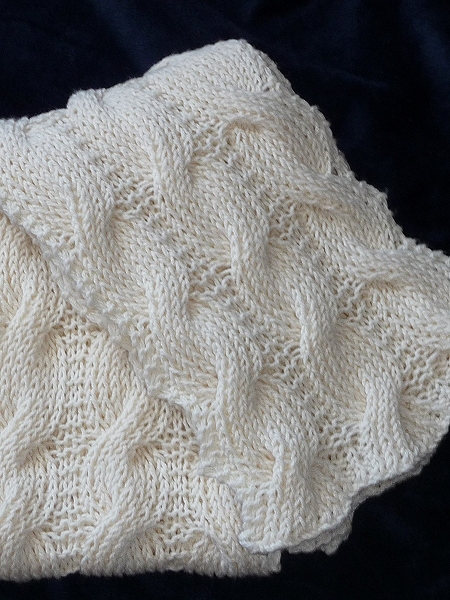 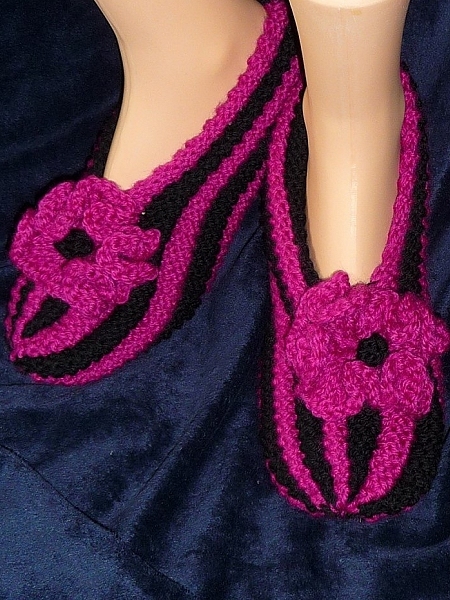 All macrame gifts are made to order, please allow 5-14 days for completion. 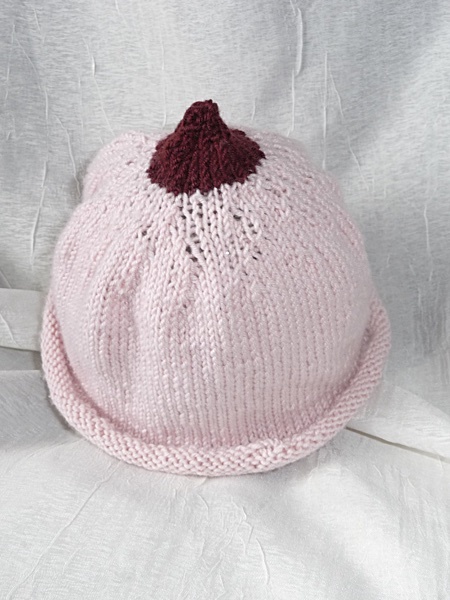 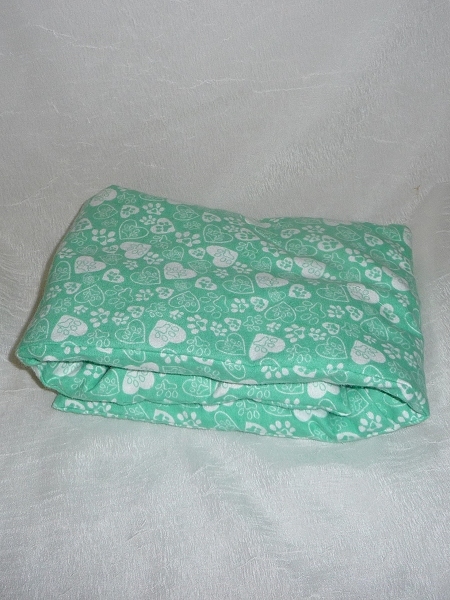 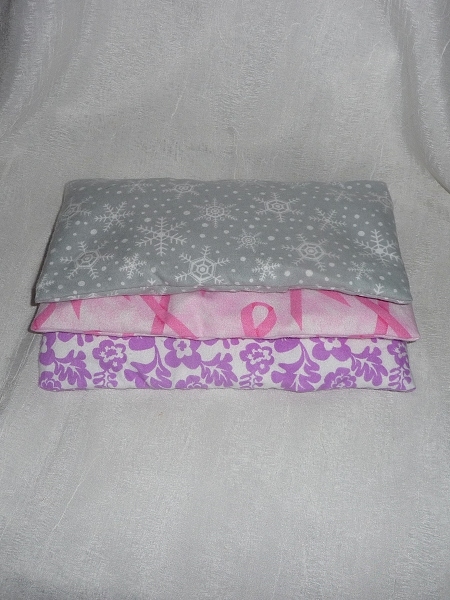 All sales are final on custom gifts. 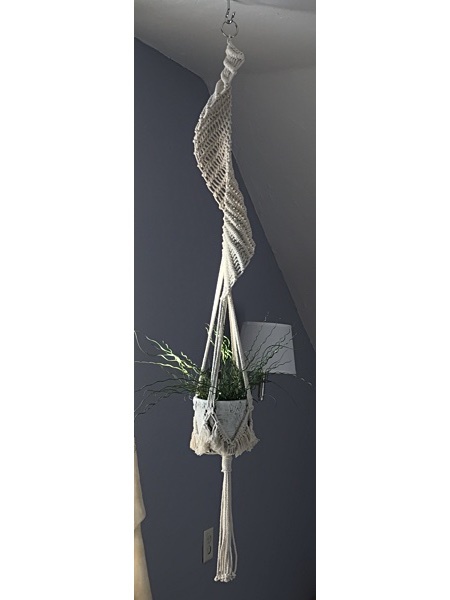 Define your decorating style with this charming spiral macrame plant hanger and enhance your decorating style with nautical home decor. 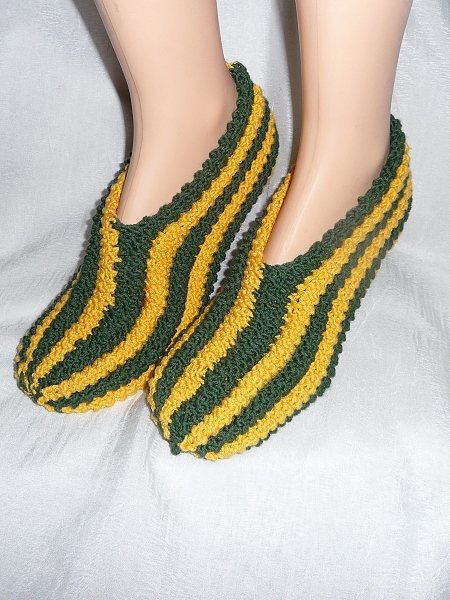 Enjoy Free Shipping on qualifying orders!